It’s not cool to be Superman in the 21st century. Others say Superman is too square, not appropriate for a darker time. What follows is a defense of the traditional interpretation of Superman. Superman is an orphan — not only of his parents but an entire planet. While he grew up on Earth, he is not *of* the Earth. His Clark Kent identity gives him a respite, a pause, from the responsibilities of being Superman. But he can’t withdraw to his Clark persona indefinitely. He know he has to fufill those responsibilities. That’s just the way it is. He can no more abandon one or the other. One of the best comic book examples of this dynamic is mostly forgotten now. In the 1970s, Cary Bates and Elliot Maggin wrote a four-part Superman comic book story illustrated by Curt Swan where Superman is forced to confront which persona he truly is. When he tries to be Clark alone, he’s not complete. But when he tries to be Superman full-time, he gets no chance to take a break, no chance to catch a breath. It’s not that Superman is a Boy Scout. Rather, he simply has more abilities and powers — more of an opportunity to act on what needs to be done. He’s still human, despite his birth on Krypton, and has the same needs, wants and desires as anyone else. That’s a big burden. But when done well, it’s still compelling. 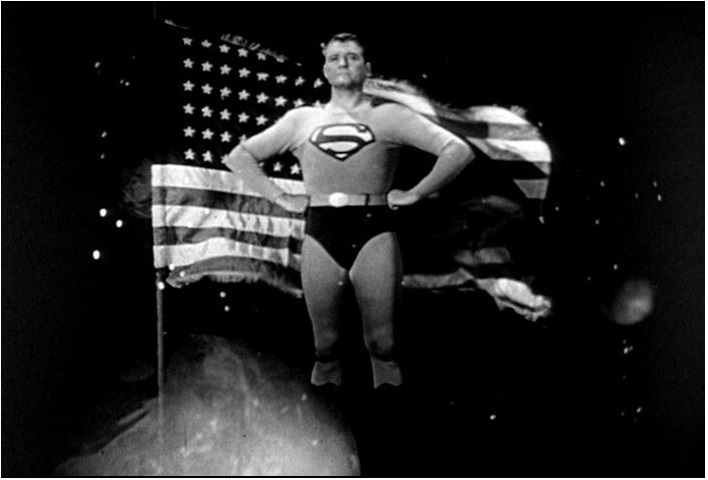 When it comes to adapting that for other media, you’ll find enthusiasts for all sorts of interpretations of the traditional Superman, including the (low-budget) 1950s Adventures of Superman television show with George Reeves and the 1978-1987 (initially big budget) Christopher Reeve movies. With 2013’s Man of Steel and now Batman v Superman, Warner Bros. and director Snyder have opted for a darker direction. That’s in vogue and perhaps to be expected. Still, people shouldn’t disregard the traditional interpretation. Music journalist Jon Burlingame is nothing if not persistent. To write The Music of James Bond, he had to reconcile differing accounts and memories of various participants to create a narrative of how 007 film scores were created. This included new interviews as well as drawing upon interviews he had done previously while writing about film and television music for variety. 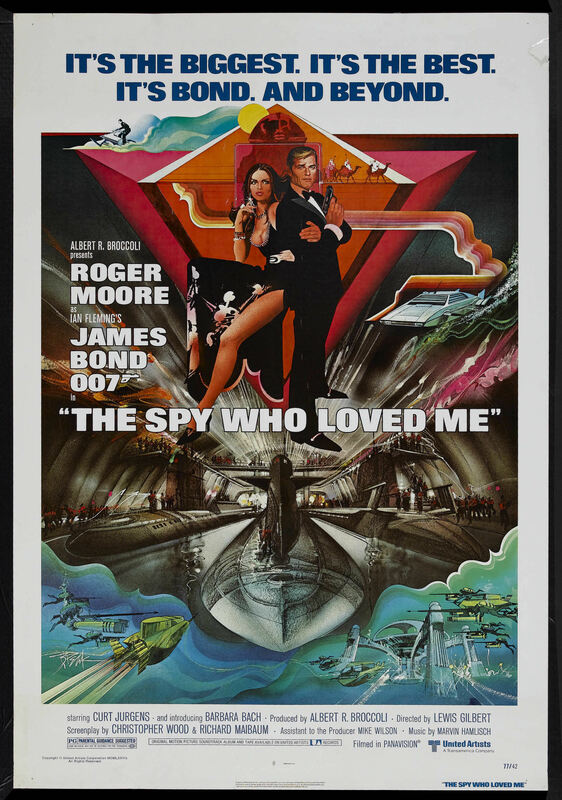 Perhaps the most daunting task was explaining the creation of The James Bond Theme, composed by Monty Norman but revamped by aggressive orchestrations by John Barry. Short of traveling back in time to watch it first hand, Burlingame’s account is likely to be the most definitive we’re likely to get. Along the way, he provides additional anecdotes, including quoting a 1990 interview about Barry’s shock (and anger) after editor Peter Hunt had put it throughout the finished Dr. No film. Barry had been told it would just be in the main titles. That would prove not to be the case. Barry kept returning, not ending his association with 007 until 1987’s The Living Daylights. 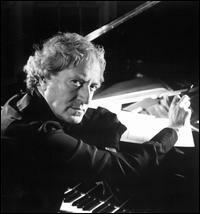 Partly, it was out of loyalty to the series that helped launch his career as a movie composer. Partly it was because producer Albert R. Broccoli knew Barry could produce the inevitable tight deadlines that Bond movies made by Eon Productions continually faced. Barry had one last chance to return, for 1997’s Tomorrow Never Dies, but passed. Some of the tales Burlingame tells are known but he adds nice flourishes. A 2006 U.K. television special detailed how producer Harry Saltzman despised the Barry-Don Black title song for Diamonds Are Forever. Burlingame notes how Broccoli was present after Saltzman stormed out of a meeting with Barry and Black at Barry’s apartment. “Do you have any Jack Daniels?” the veteran producer asked after a few moments of silence. Personally, I would have liked a bit more commentary on how Barry could get passed over for Oscar nominations for Bond while getting five Oscars for other work. But that’s a quibble. The author tells readers that Broccoli didn’t believe in big Oscar campaigns for Bond films as well as how United Artists actually unsuccessfully promoted a nomination for Clifton James as J.W. Pepper in Live And Let Die. Music has always been one of the distinctive aspects about the Bond films. It’s about time for a book on the subject, including 1967’s Casino Royale and 1983’s Never Say Never Again, the two non-Eon Bond films. Burlingame delivers. 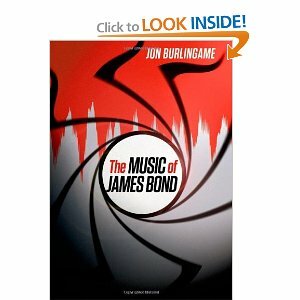 GRADE: A.
SEPTEMBER 2012 POST: HMSS TALKS TO JON BURLINGAME ABOUT HIS 007 MUSIC BOOK. The Music of James Bond, 293 pages, Oxford University Press. UPDATE: The September 2012 post referenced a lawsuit related to the song Kiss Kiss, Bang Bang. 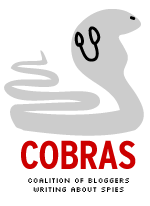 The lawsuit was filed by Shirley Bassey. She recorded her version *after* Dionne Warwick’s rejected main title song for Thunderball. The idea was it might be suitable as the song for the end titles. Jon Burlingame details how this plan went awry.